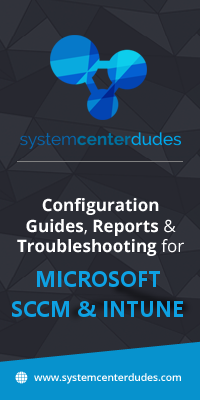 Many challenges come with managing and maintaining System Center Configuration Manager in large environment. 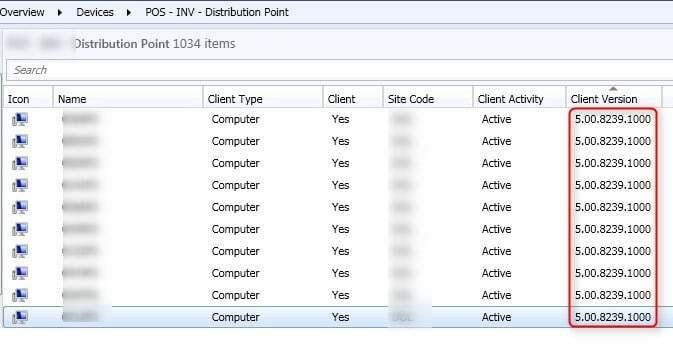 In previous posts, we covered how to limit Pull DP bandwidth and How to manage Pull DP with collections to ease management in large environment. 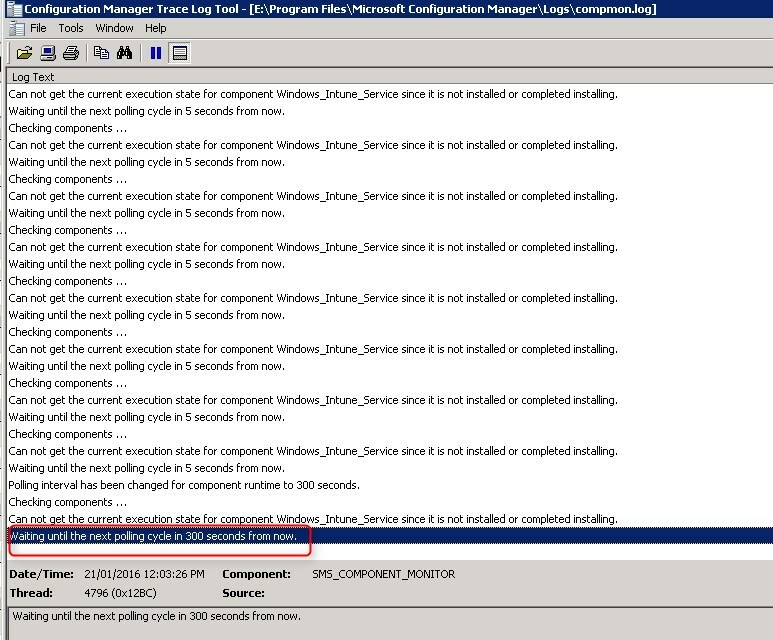 Probably the biggest challenge with large environment, is to keep SCCM up to date. Note that all details and considerations are regarding major upgrade like service pack upgrades and major upgrades. 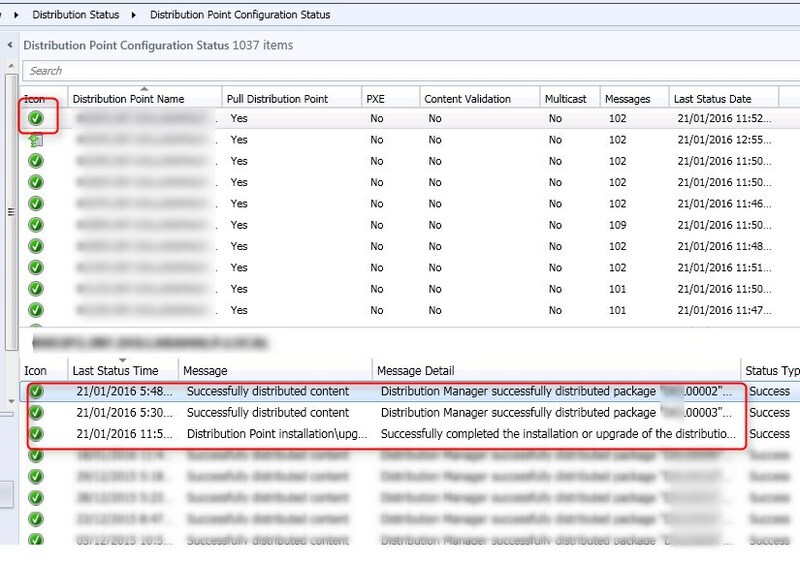 After an upgrade, some packages will be automatically updated and distributed to all of your Distribution Point and Pull DP to provide the latest bits to be used by clients. With the nature of packages automatically updated and distributed, it is possible to work around it prior to the upgrade of the site server. 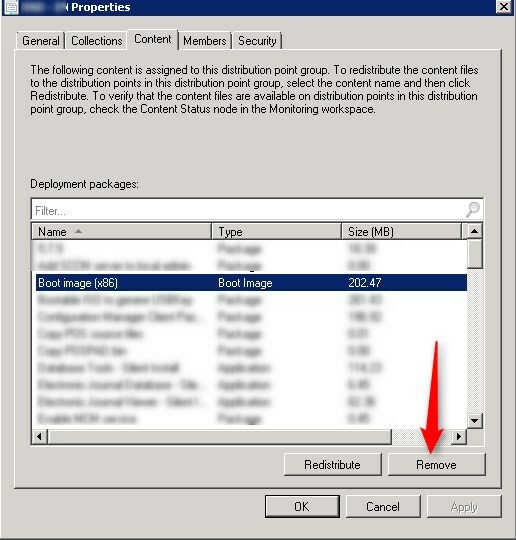 Boot images, unlike SCCM client, can’t be pre-distributed on distribution point because of their unique nature. 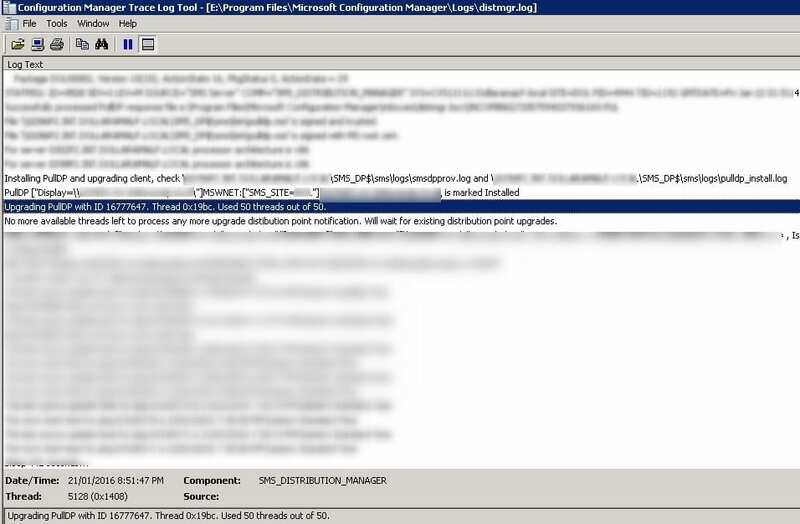 To prevent a hit on the network, we removed the boot images from DP, Pull DP and DP groups. 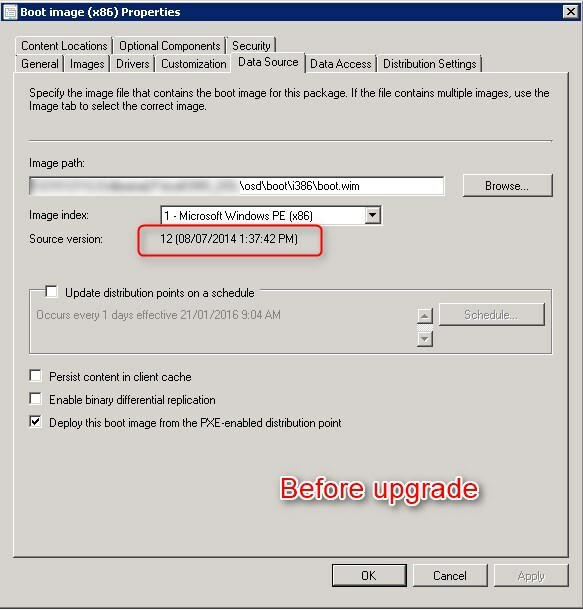 This mean that OSD will NOT be available while the upgrade is being processed. Once all DP/Pull DP are upgraded and system is heatlhy, redistribute boot image on all your DP/PullDP. This will give you total control on when to distribute instead of leaving the upgrade handle it. 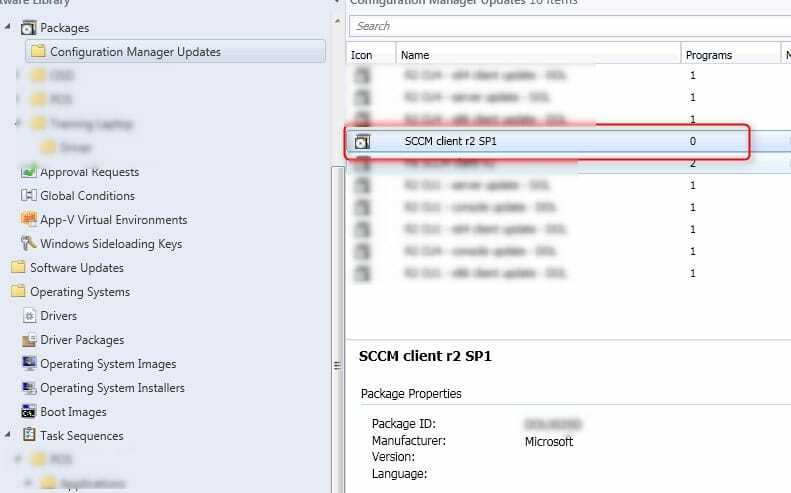 As describe above, the update of the SCCM client package will send around 200 Mb to each DP/ Pull DP. 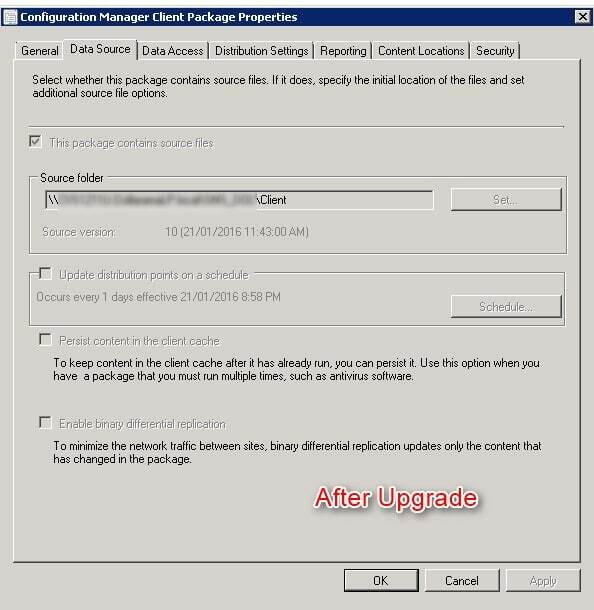 To prevent a massive hit on the network, we created a standard package, before the upgrade, that has the content of the new SCCM client. We got the source from another hierarchy (like a lab) that was already to the desired upgrade level. 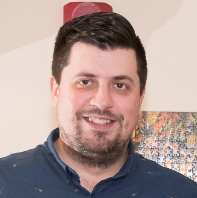 The Content Library will only host a single instance of files, this will ease the distribution of the client after the upgrade as it will only validate and not distribute. 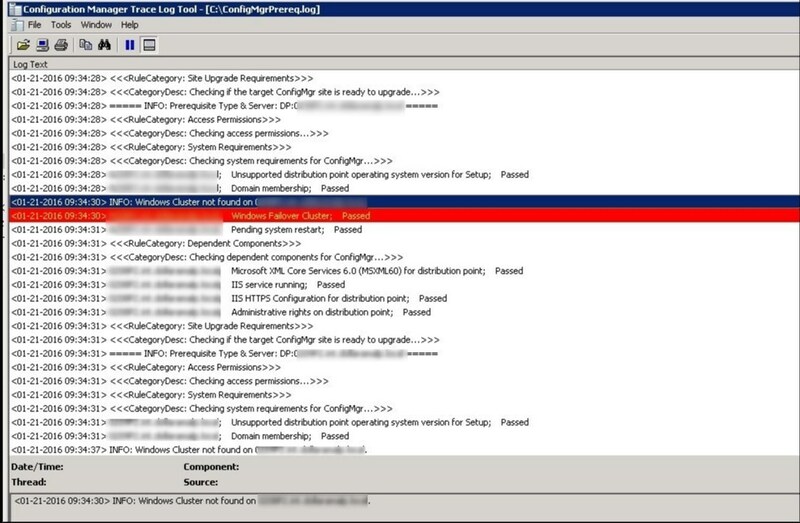 When the prerequisite checker runs, it will communicate with all DP and PullDP. It takes approximately 5-10 seconds per PullDP… with 1000 PullDP, this could mean hours of waiting for the prerequisite checker to complete. Let it go, and follow the log for details. Upgrading a primary server will take time. Be patient. As an example, upgrading a primary site server with 1000 Pull DP, 5000 clients, took more than 1 hour to complete the wizard. 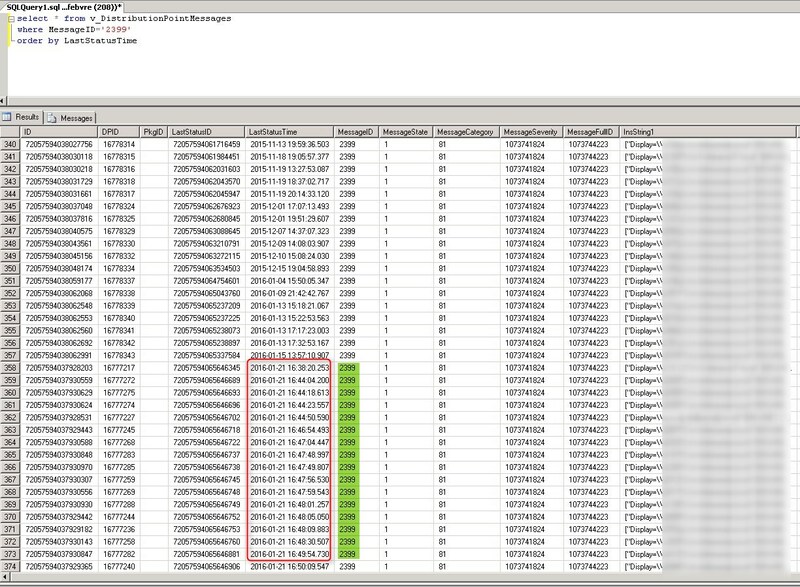 Monitoring Compmon.log after the upgrade wizard added another hour to the process. This log shows the various Site component status. Compmon.log must show Waiting until the next polling cycle in 300 secondes from now to consider the upgrade completed. When upgrading a primary site, all child sites will be upgraded. In a large environment, DP and Pull DP are the biggest challenge of the upgrade. We found this process not to be well documented and with many grey areas. 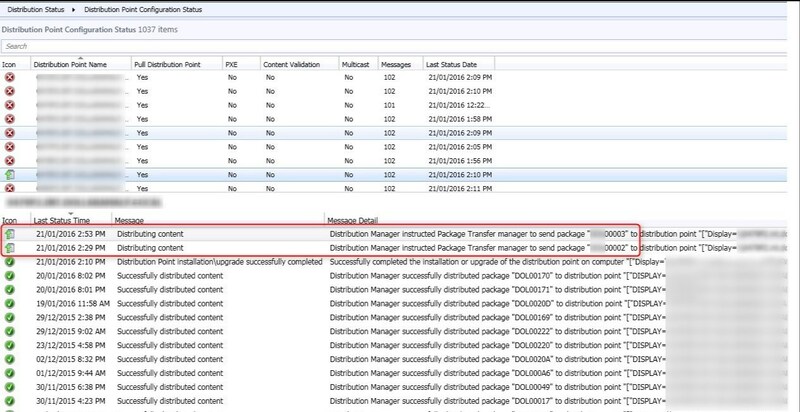 By default, when upgrading a primary site, all Distribution and Pull DP will be upgraded. 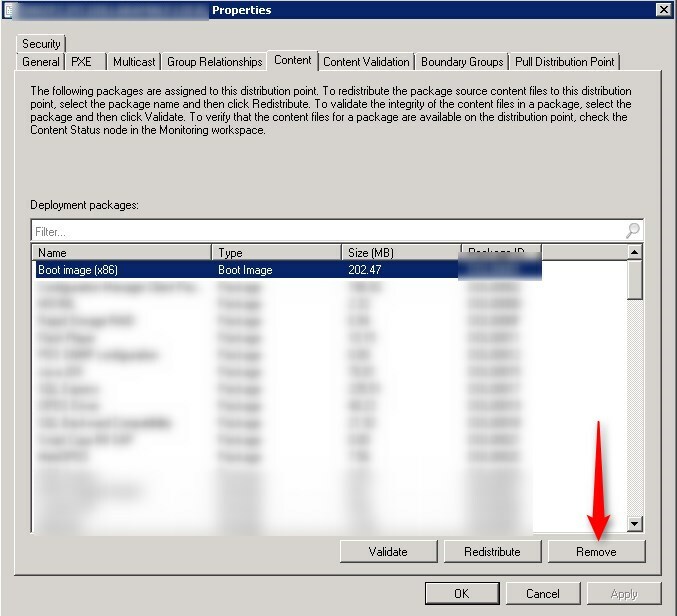 As documented in this KB for DPUpgradeThreadLimit, the default limit is 5 concurrent Distribution Point or Pull DP Upgrade. With 1000 Pull DP, this will take extremely long time. 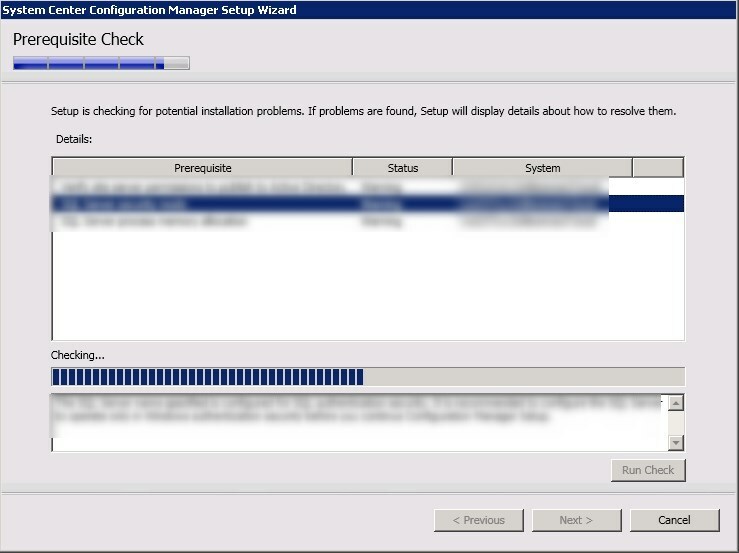 With a large SCCM environment, most probably the server and the network can handle more than 5 concurrent upgrade. 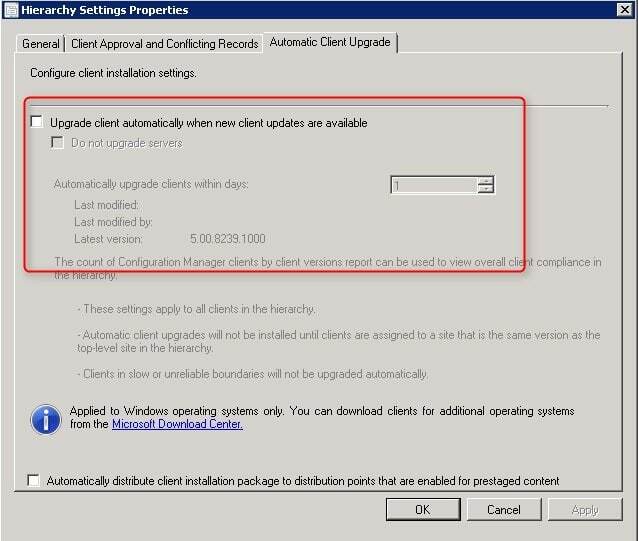 This setting can be changed for a higher rate of concurrent upgrade. We did it at 50 concurrent upgrade. Server and network did handle it quite well. 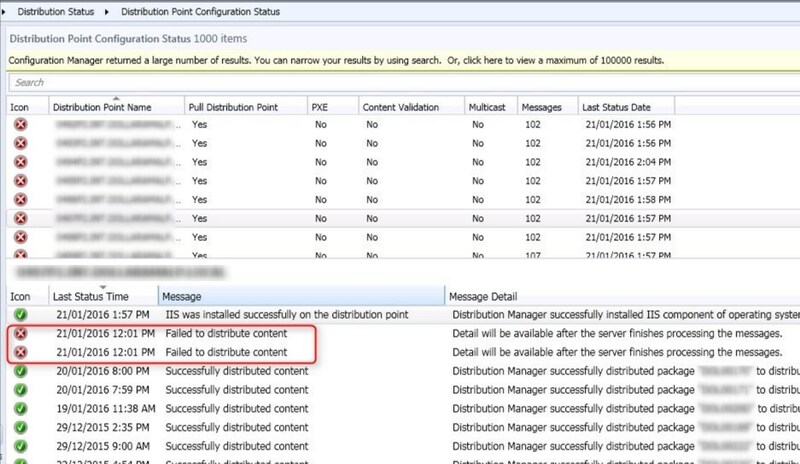 Get the setting using a script querying the WMI of the primary server. 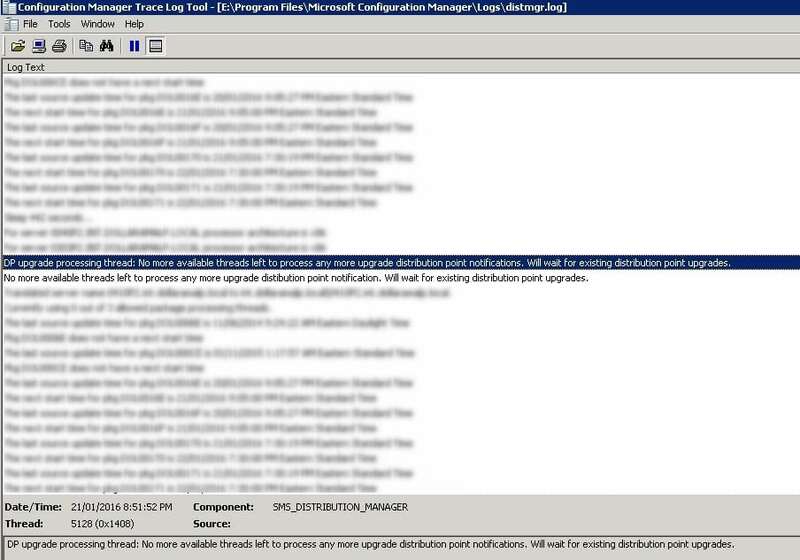 $providerLocation = gcim -ComputerName $siteServerName -Namespace root\sms SMS_ProviderLocation -filter "ProviderForLocalSite='True'"
$siteFilter = "SiteCode='" + $sitecode + "‘"
write-host "Actual setting for DPUpgradeThreadLimit is using default (5)"
write-host "Actual setting for $($DistMgrObject.SiteCode) DPUpgradeThreadLimit is $($threadLimitProperty.Value)"
Here’s the script to change the setting in the WMI of the primary server. 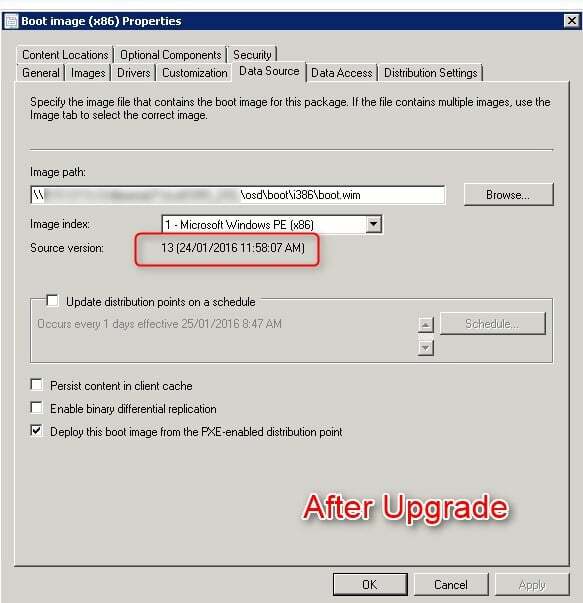 write-host "Previous setting for DPUpgradeThreadLimit was using default, updating to $newValue"
write-host "Previous setting for $($DistMgrObject.SiteCode) DPUpgradeThreadLimit was $($threadLimitProperty.Value), updating to $newValue"
Here the result after modifying the WMI on our server. 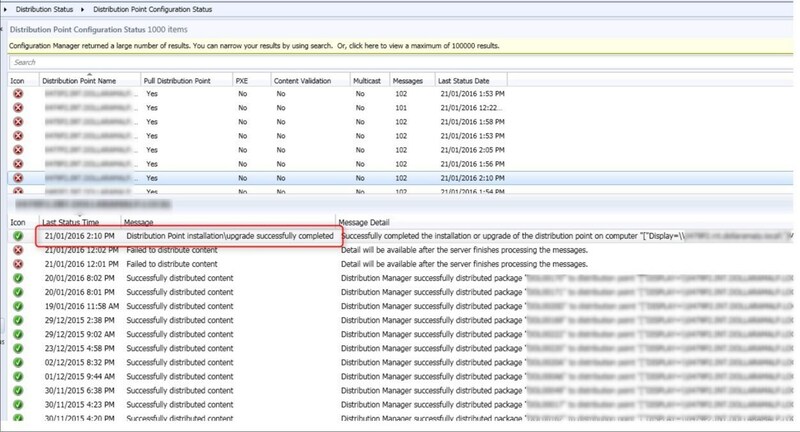 Once modified in the WMI, restart the SMS_Executive so it takes effect. Pull DP need the same upgrade as the primary server. All those steps and observation occurs after the upgrade of the server. No action are required for the following to occur. Slowly, Pull DP will be back to green state as distribution is successful. At one point, we had close to 2000 active distribution pending. State Migration Points killed us on our last upgrade, it took days to complete the upgrade. Note to self: Use SMP’s sparingly in a large environment! Thanks for the feedback Jim! Just checked that some of our Pull DP’s are not upgraded after 1610 upgrade. Is there anyway to manually upgrade them or re-initiate upgrade process. 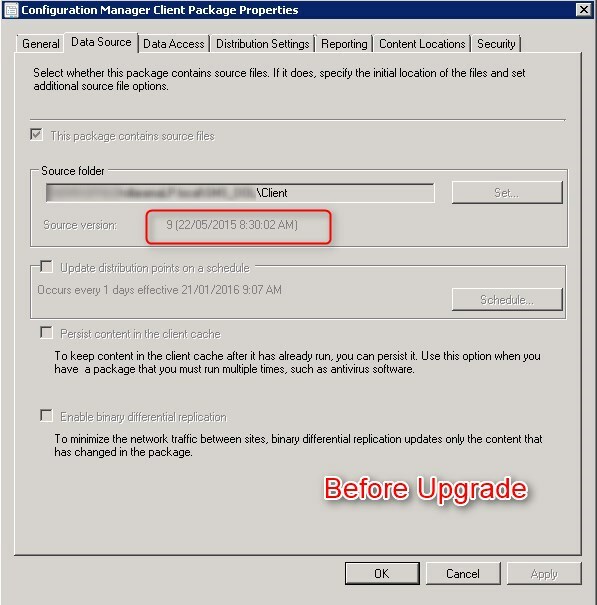 I would try to first upgrade the SCCM client and see how it goes. If this is not enough, I would change the PullDP, back to a regular Distribution Point, and then go back to PullDP, so PullDP.msi run again.